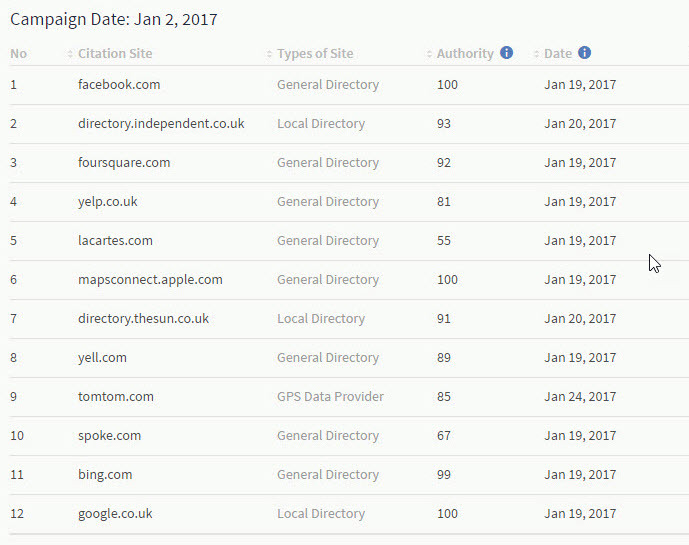 Boost local SEO rankings. Make sure your funeral business appears on business listings. Boost local authority in Google with Funeral Director Websites! Citation (directory listings) building including creation & updating of your online listings. This is a one off service providing an ongoing SEO boost with no recurring fees.